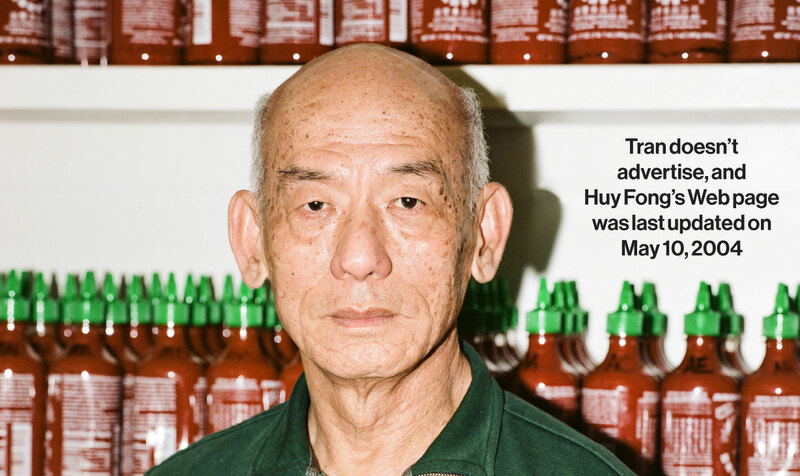 Sriracha hot sauce has gone from a cult favorite to a refrigerator staple. Inventor David Tran started selling his version of Thailand's spicy, red jalapeño Si Racha out of the back of his van three decades ago. 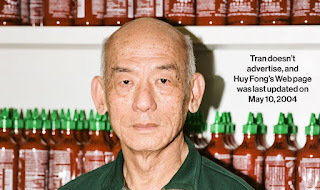 Now, his company Huy Fong Foods is expanding into a new factory, and the flavor was recently considered for a new kind of Lay's potato chip. 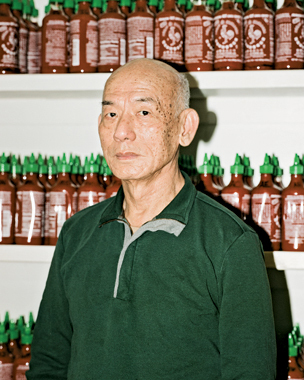 In 2013, long-time Sriracha fan and Illinois-based independent filmmaker Griffin Hammond set out to create a 30-minute documentary about the hot sauce, covering everything from how it's made to the folks who love it. "I've been eating it for nine or ten years now," Hammond told Business Insider. "It's just a really good sauce. There aren't a lot of people I've talked to who don't like it." 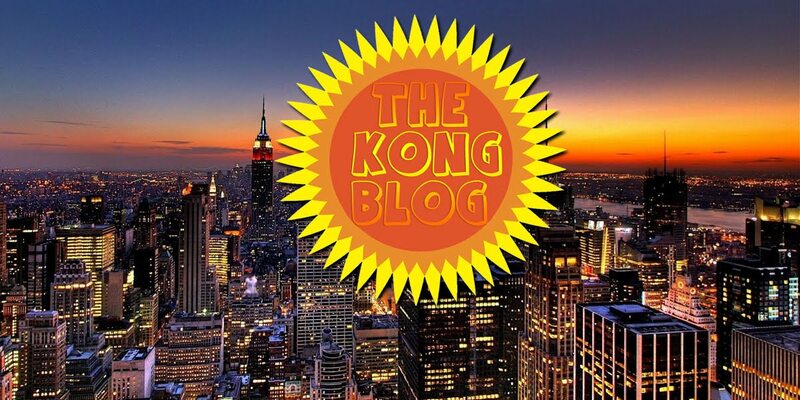 Hammond's film is still in production, but he has just unveiled his Kickstarter campaign, which has surpassed the $5,000 Hammond was hoping for. At the time of this post, the Sriracha movie has over $7,000 pledged with over 300 backers, and 30 days left to go on Kickstarter. Those who invest the minimum of $5 will receive digital copies of the movie and have their name mentioned in the credits. Hammond gave us some stills for a sneak peek at his project.